"When you chase women you lose money, but when you chase money you will never lose beautiful women. Be careful with your salary." 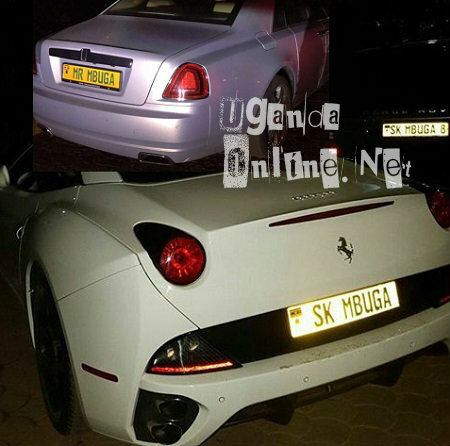 SK Mbuga's post on Dec 18 reads, and his last post on Dec 24, 2017 is an SK Mbuga customized blue hood with these words; "Work until you don't have to introduce yourself." 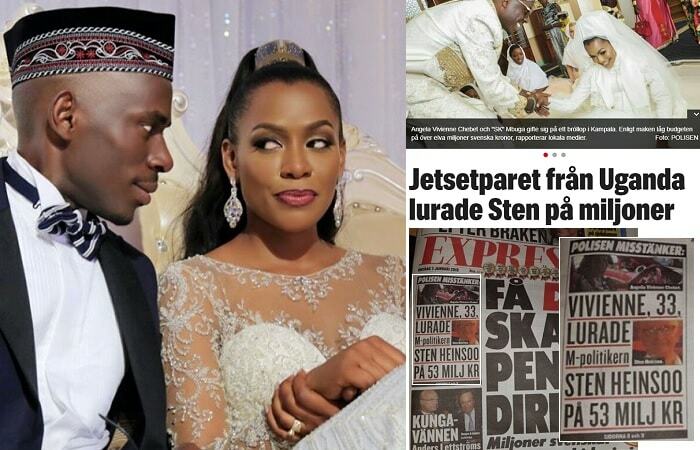 Latest info coming in from Sweden indicates that investigations linking SK Mbuga's wife, Vivienne Birungi (Jalia Mbuga) to a fake gold deal worth 23billion Uganda shillings are complete, though, she is at large. Sten Heinsoo, 70, a Swedish politician gave Vivienne 53 million Swedish Krona which is the equivalent of 23 billion, double the amount Bad Black embezzled from her then lover David Greenhalgh. According to Expressen, a Swedish newspaper, Vivienne and Heinsoo were in a relationship of sorts, she told the politician that her dad who had died left her with 200kgs of gold, so Heinsoo had to illegally use at least 48million Krona from a real estate company, Einar Mattsson, to help her deliver the gold to Sweden. Investigators say the fraud took place between July 2015 and November 2016. Vivienne through her lawyer, Sven Severin, says she has no knowledge of the said monies. 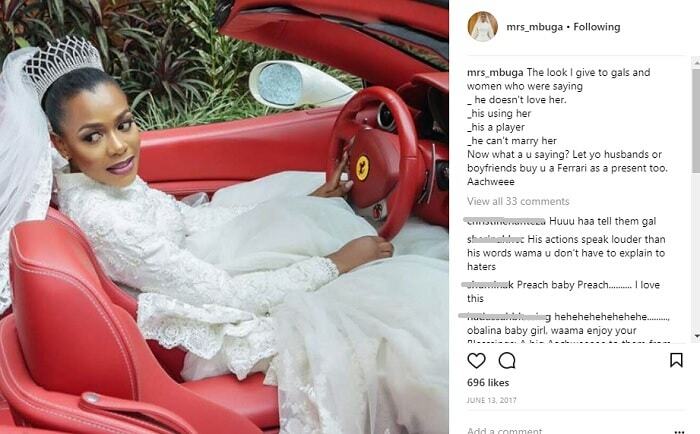 Memories of their November 2016 5billion wedding are still fresh not forgetting the over 15 posh rides that include at least 3 super cars, a Ferrari, Rolls Royce and just recently a Lamborghini Aventador. Swedish investigators have already been in the country and according to their findings, they link some of the money to the posh rides. In Sweden, Vivienne looks after the elderly, there is no way she can have all that money they splash around, a source in Sweden added. Meanwhile, in one of the interviews, SK Mbiuga was asked what he does and he said he was an international commission agent. He is currently in Dubai, where he has been recuperating from his BMW bike accident.